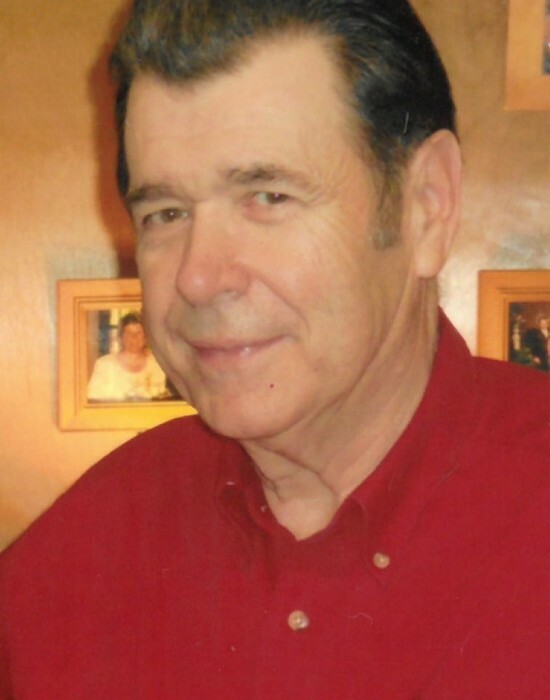 Obituary for Harry Preston Holt | Sykes Funeral Home & Crematory, Inc.
A Celebration of Life service for Harry Preston Holt, age 76 of Adams, will be Friday, April 19, 2019 at 1:00 PM at Sykes Funeral Home. Burial will follow at Resthaven Cemetery. The family will receive friends on Thursday, April 18th, from 4:00 PM to 7:00 PM and again on Friday from 11:00 AM until the hour of service. Harry went to be with his Lord and Savior on Tuesday, April 16, 2019 at Brookdale Senior Living. He was born on June 21, 1942 in Montgomery County, TN to Zelmar Ransom Holt and Clemmie Yates Holt. He was a member and song leader at Shady Grove Freewill Baptist Church. He loved helping others, enjoyed cars, gardening, raising tomatoes, and keeping a well manicured yard. He also enjoyed playing basketball in his younger years. He is preceded in death by his parents; his wife, Bonnie Evans Holt; and brothers Roger Eugene Holt and Zelmar Gilford Holt. He is survived by his daughter, Kimberly Holt (Steve) Yarbrough and Sydney Evans Anthony; brother, M.F. (Barbara) Holt; and sister, Margie Ruth Evans. The family would like to thank Brookdale Senior Living's staff for providing him a home filled with love and care. Each of you became a part of his family, made him smile, and filled him with life again. Also, thank you to Aseracare and their staff that cared for him. Please visit Harry's guestbook at www.sykesfuneralhome.com to share a memory with the family.